OHNISHI ELECTRONICS (M) SDN BHD. 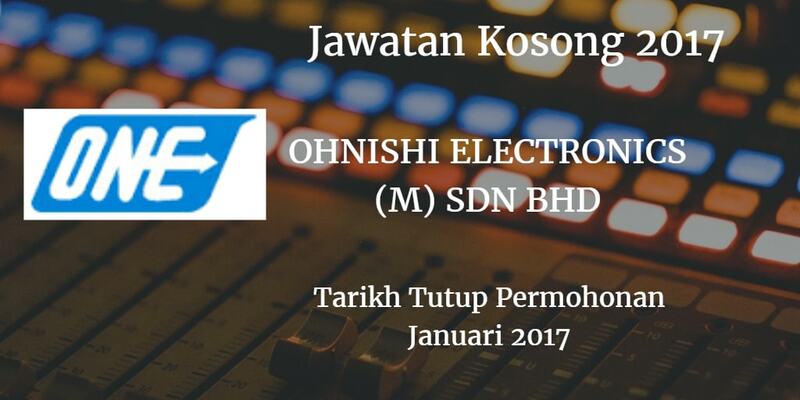 mencari calon-calon yang sesuai untuk mengisi kekosongan jawatan OHNISHI ELECTRONICS (M) SDN BHD. terkini 2017. Warganegara Malaysia yang berminat bekerja di OHNISHI ELECTRONICS (M) SDN BHD. dan berkelayakan dipelawa untuk memohon sekarang juga. Provide conceptual idea, design and develop a Jig & Fixture. Perform and monitor fabricating, installation , testing and commissioning. Review and analyze drawing specification. 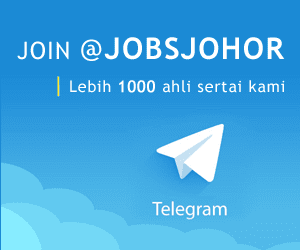 Possess at least Diploma / Degree in Mechanical, Mechatronic Engineering or equivalent. Provide conceptual idea, design and develop a Jig 8: Fixture. Possess at least Diploma / Degree in Electronic. Mechatronic Engineering or equivalent. Perform 3 Assembly and Wiring for Jig & Fixture. Perform a installation , testing and commissioning. Review and analyse drawing specification and schematic diagram. Possess at least Certificate / Diploma in Electronics, Mechatronic Engineering or equivalent.